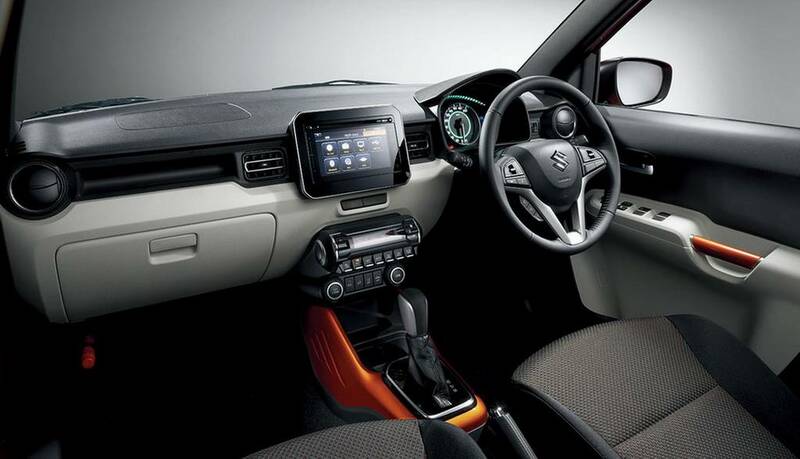 Suzuki has revealed the various design inspirations of the new Ignis. 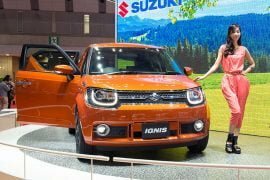 This car takes inspiration from several old Suzuki models, some of them dating back to 1971.The new Ignis has bagged the Good Design Award 2016 by the Japan Institute of Design Promotion. The Ignis follows the idea of ‘Functional and stylish mini crossover’. 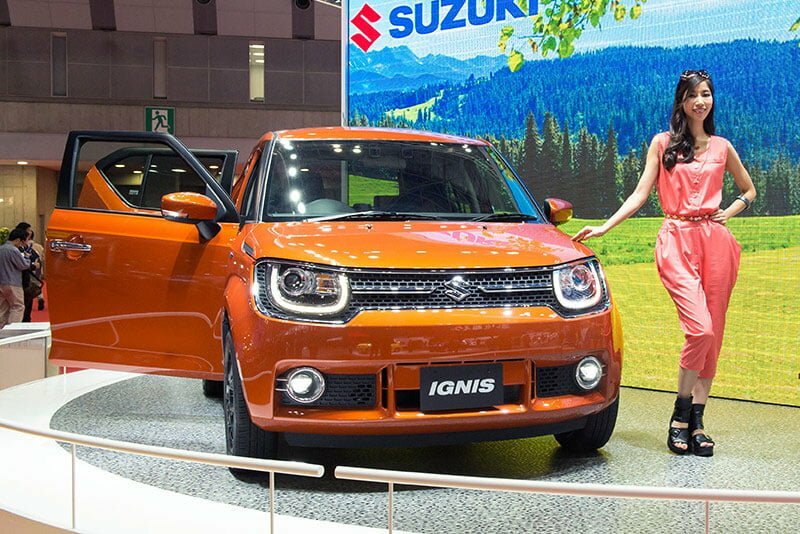 The new Ignis made its debut in the concept from at the 2015 Geneva Motor Show. The car’s design boasts uniqueness whilst carrying the Suzuki DNA. It is designed as per the “Shape the Inspiration” theme. In essence, the Ignis is a small hatcback-sized vehicle that is hugely practical but can yet be viewed as a lifestyle product. Internationally, the new Ignis will be a mini 4×4 SUV that will have ‘go anywhere’ traits without being a big, fuel guzzling SUV. The exterior design is definitely clean and boasts plain surfaces and a round-ish roof. However, the Ignis doesn’t look bland by any stretch of imagination. Its large wheels are pushed to the very corners, which give it a sporty stance. We also like some unique design features such as the ‘sunglass clad’ front fascia, helmet like roof and the vents on the C Pillar. The Maruti Ignis has a ground clearance of roughly 180 mm. It also has a SUV-like high hip point. The car should be easy to drive in most driving conditions. On the inside, it will have a clean, user friendly cabin. 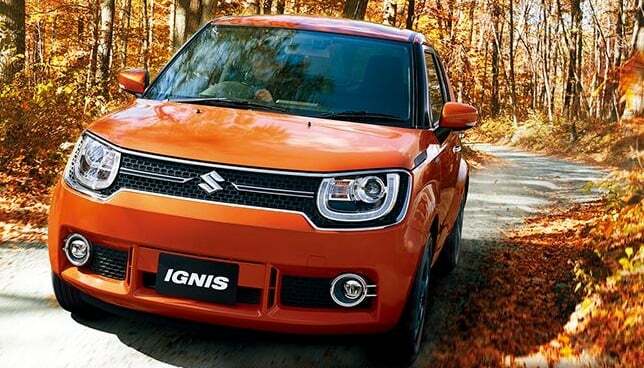 Even with compact dimensions, the Ignis will offer an airy cabin with decent luggage space. Here’s a look at all the design cues taken from earlier Suzuki cars. 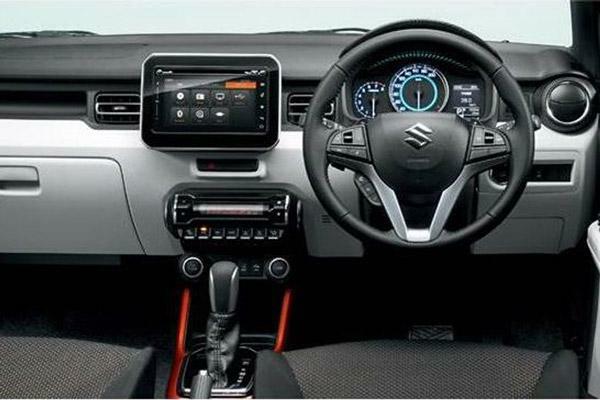 As can be seen in the image below, the slits in the upcoming SUV’s C-Pillars take inspiration from the Suzuki Fronte Coupe. The Fronte Coupe was designed by Giorgetto Giugiaro. The Fronte is Japan’s first mini sports car. It was launched in September 1971. The headlights of the Ignis are housed in the front grille. This design feature debuted on the Suzuki Cervo. The first generation Cervo is a mini sports car that was launched in Japan in October 1977. The Cervo was the successor of the Fronte Coupe. It too was designed by Giorgetto Giugiaro. Blacked-out pillars are a common feature on today’s cars. However, it was quick to become quite a rage back when the last generation Swift debuted with this styling feature. The last generation Swift came to us in 2005. Another inspiration from an older Suzuki comes from the 1st generation Vitara. The Vitara went on sale in Japan in 1988. 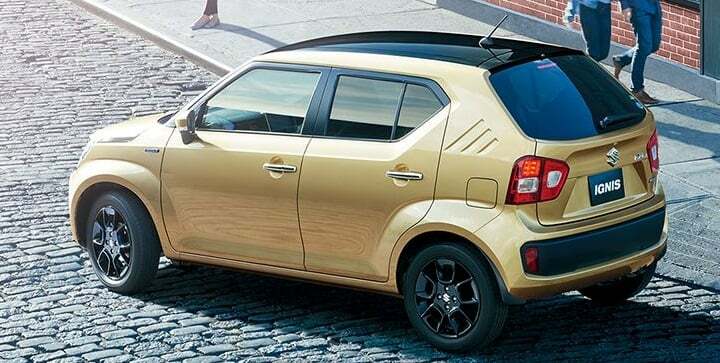 The clamshell hood on the Ignis takes inspiration from the Vitara’s bonnet. Even the latest Vitara features this design element. 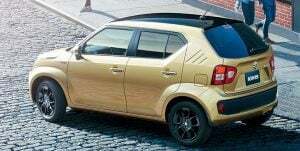 The Maruti Ignis has gone on sale for just Rs 4.59 Lakh (ex-showroom Delhi). 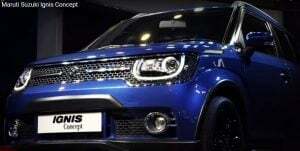 The Ignis will be sold thru Maruti’s Nexa premium dealerships. Currently, Nexa sells Baleno and S-Cross. The Maruti Ignis will share its engines with the Swift in an identical state of tune. The Petrol engine displaces 1.2 L while the Diesel model gets a 1.3 L engine. 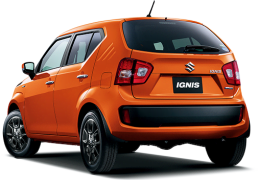 The Ignis has a claimed fuel mileage of almost 21 KMPL for Petrol model. The Diesel model, according to ARAI figures, returns almost 27 KMPL. Stay tuned to Car Blog India for a full Maruti Ignis review with test drive report. 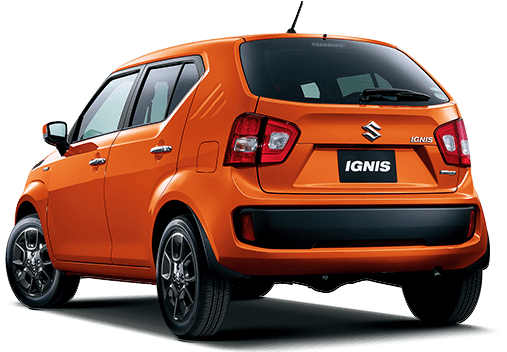 Also watch this space for news, launch date and price list of Maruti Ignis.